Start taking classes at Sacred Brooklyn and other studios! 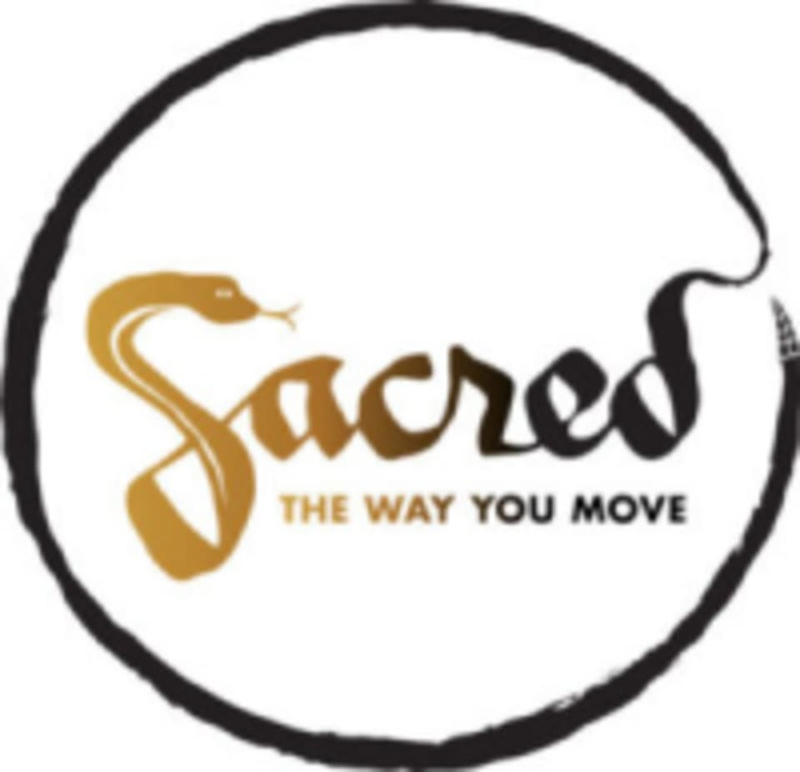 Sacred is a yoga, movement and meditation studio for grown folks and children. In community, they embody their bliss. Bring your age, size, ability, experience, hang-up, style and swagger. They know how to take you there. It's a simple concept really: Love your body and your body will love you back. Sacred is the way you move. Please bring a mat, towel and water. Mats and towels are available for rent and water bottles are available for purchase. Yoga is best practiced on an empty stomach, so they recommended you don’t eat at least two hours before class. Water’s another story; make sure you come well hydrated by drinking plenty of water throughout the day. Wear whatever lets you move freely. Sacred Yoga in Fort Green is located at 334 Myrtle Avenue, near the corner of Carlton Avenue. Not for beginners or those just coming back to yoga practice. My class included challenging poses like headstand and crow that we’re out of my abilities. No adjustments were offered and when I made my own, the instructor low-key mocked me. Not what I was expecting from a yoga studio! Great class but too crowded! Stephanie's classes are always perfection. Her energy is always filled with light, she's encouraging, and the pace is just right. LOVE her classes! This class has some very light flow that rolls into relaxing meditative stretches. Highly recommend. A great way to start the week!